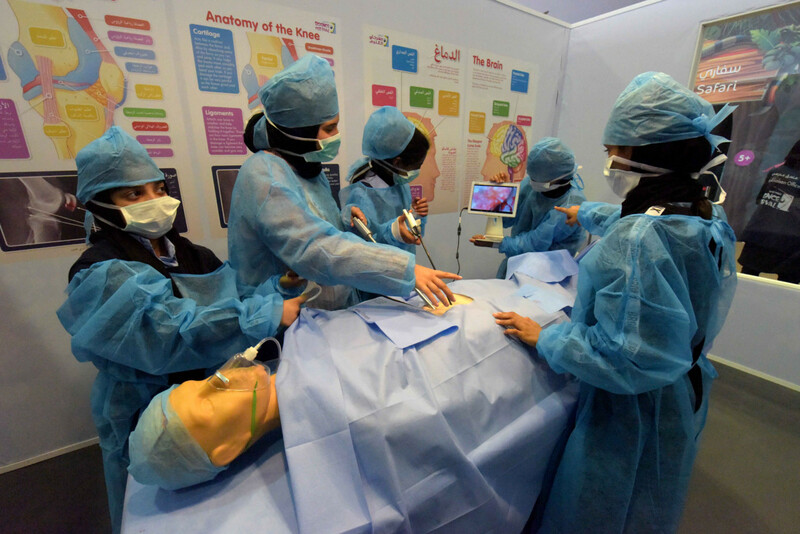 Abu Dhabi: Dressed in surgical gowns and masks, a group of sixth graders peered into an open incision, carefully removing a series of gall stones from the mannequin on the operating table. 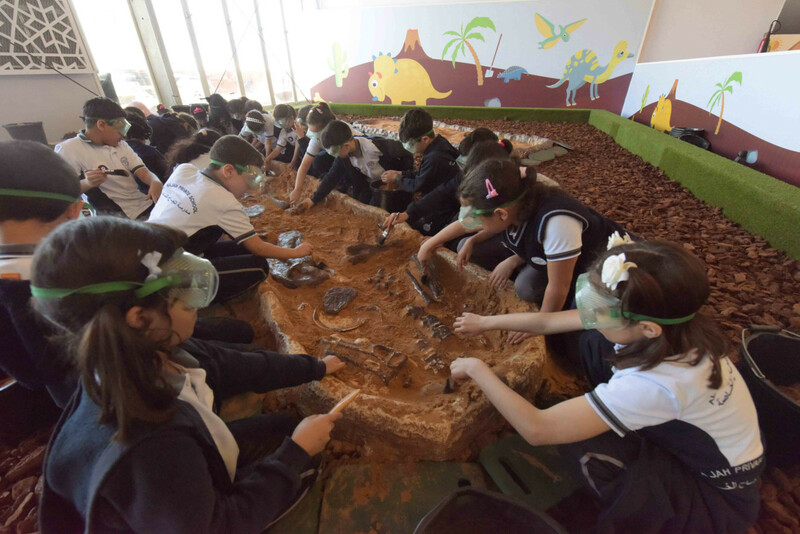 A few metres away, fourth graders excitedly brushed away the soil to reveal what appeared to be the fossilised remains of a dinosaur. 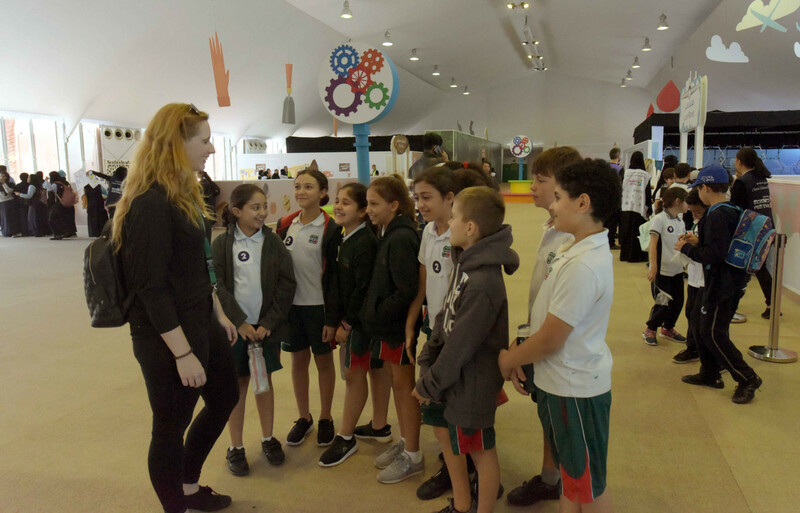 Even on the first day of the Abu Dhabi Science Festival in Al Bahar on Abu Dhabi Corniche, it was clear how enthusiastic schoolchildren were about the various activities, with many hoping to revisit. “Science and maths are my favourite subjects, and like my grandmother, I hope to become a biochemist one day. So I really like the Science Festival,” Huda Mohammad, a Pakistani student at the Islamia English School, told Gulf News. “Today, we are here as part of a school tour, and my classmates and I attended a fun robot-based activity. I hope to visit once more with my family before the end of the festival,” the eighth grader added. The festival which kicked off in Abu Dhabi on Thursday will run until February 9. 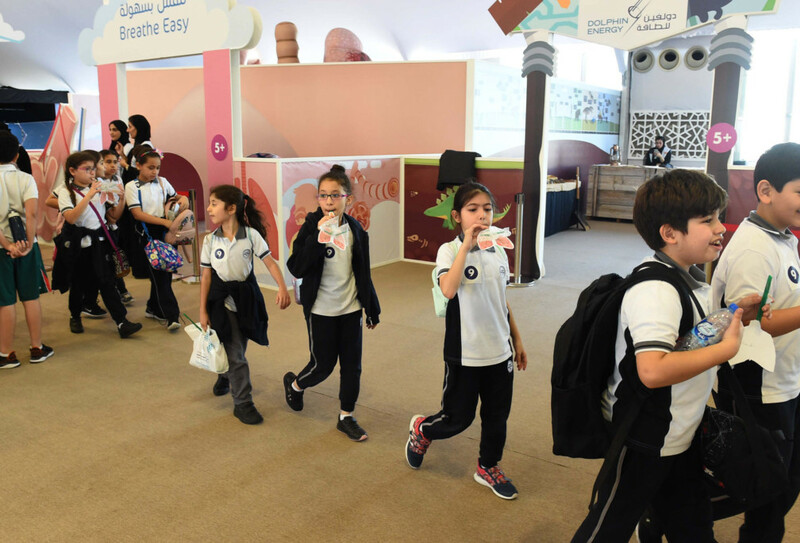 Organised by education regulator, the Abu Dhabi Department of Education and Knowledge (Adek), it is expected to attract around 120,000 visitors. 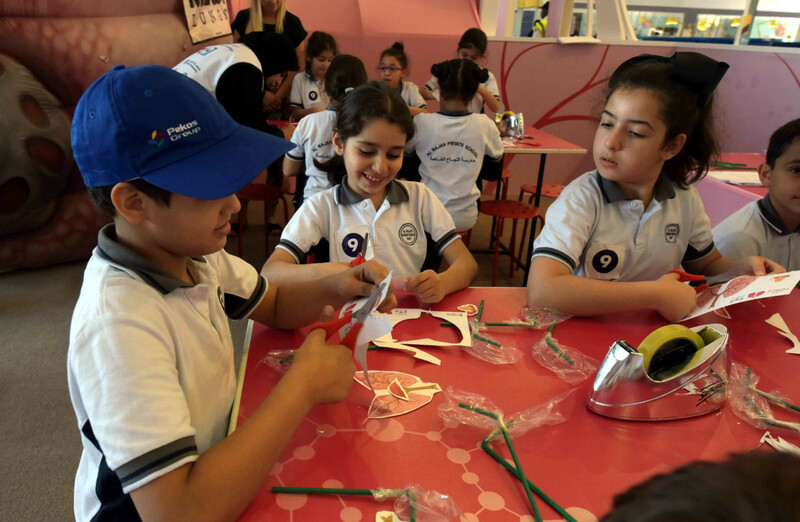 Children across Abu Dhabi look forward to the annual event, and teachers added that the activities greatly enrich the classroom experience. “The workshops here are completely hands-on. We could never have resources like this in the classroom,” said Niamh Naughton, fourth-grade teacher at the Al Najah Private School. She was accompanying a group of children learning about the respiratory system alongside a massive mechanical exhibit of the human lungs. Her thoughts were echoed by Catherine Villiers, Science teacher at Al Zallaqa School in Bani Yas. “Every year, we bring our sixth graders to the festival. This year, we have plans to also organise a school tour for the seventh graders, which means they will have visited last year and will get a chance to come again this time. They are very excited,” said Villiers. As part of the festival, a total of 70 workshops and 13 interactive shows have been set up at Al Bahar on Abu Dhabi Corniche. Another 20 workshops will be organised in Al Ain’s Al Jahili Park. For the first time, children in Al Dhafra will also be able to attend activities closer to home, as five activities will be held at the City Mall in Madinat Zayed. While the activities are designed for children aged up to 15 years, university students also get a chance to participate as Science Communicators as they will be trained to deliver workshops to visiting schoolchildren. As in previous years, 100 innovators from the community are also exhibiting their creations in the capital, alongside 20 projects by various government entities. “The Abu Dhabi Science Festival is one of the largest annual science festivals in the region which features exciting, interactive, and educational activities. The festival contributes to inspiring the next generation in the fields of science, technology and innovation,” said Sara Musallam, chairperson at the Adek.